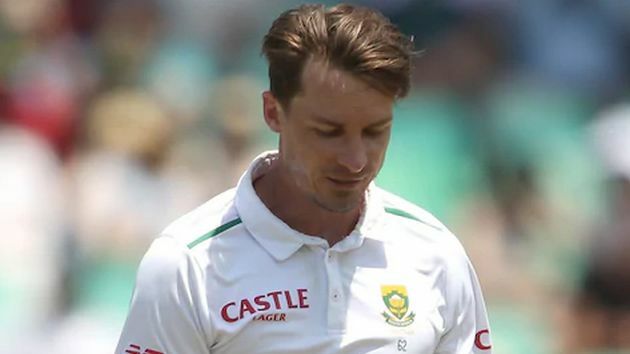 Centurion: South African bowling speahead Dale Steyn has surpassed former bowler and fellow countryman Shaun Pollock's record claiming 422 Test wicket while playing against Pakistan on day one of the first Test here on Wednesday.Steyn, scalped wicket of Pakistan opener Fakhar Zaman in the 7th over to become the highest wicket-taker of South Africa. Dale Steyn from 89 matches marched ahead of Pollock who took 421 wickets from 108 Tests. From last two years, Steyn has been in and out of the team due to injury. Before this match he last played Test in July 2018 against Sri Lanka in Colombo. Steyn has since then grabbed 70 wickets against Australia, Bangladesh 28, England 50, India 65, New Zealand 68, Pakistan 48, Sri Lanka 37, West Indies 48 and against Zimbabwe 8 wickets.